The Training Grounds is where your Troops learn the fine art of battle, where they learn not only how to defend your Empire but to attack and wreak havoc on others as well. 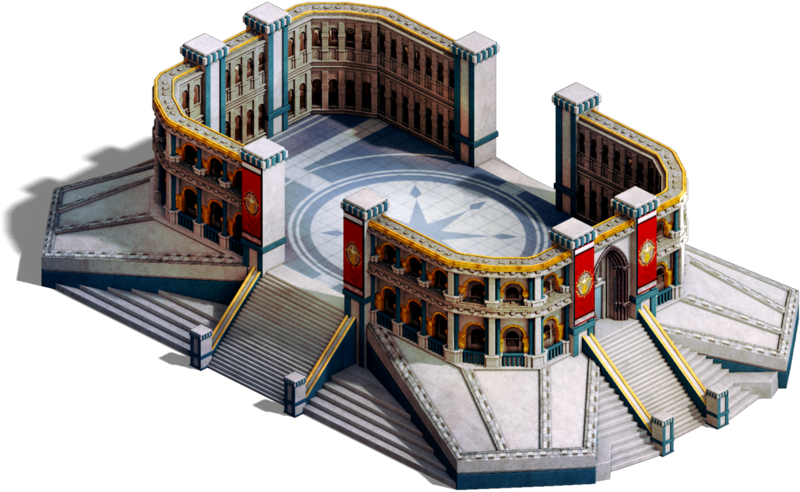 As your Training Grounds advances in level, your Troops can be trained as specialized combat forces such as Warriors, Mages, Cavalry, and Siege Engines. The Training Grounds depends on heavy Research from your University, in order to train Troops more adeptly and in higher numbers.